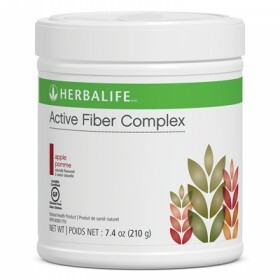 Jumpstart your way to good health* ! 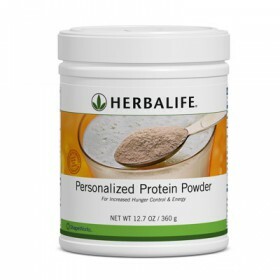 Get the benefits of our 3 Core Products with this Basic Pack. 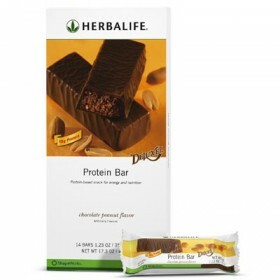 -Includes Herbal Tea Concentrate (in 50g or 100g options) for an energy boost. 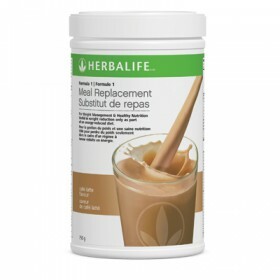 For weight loss, replace 2 meals a day with Formula 1 Shake Mix. This basic pack is good to beginners.